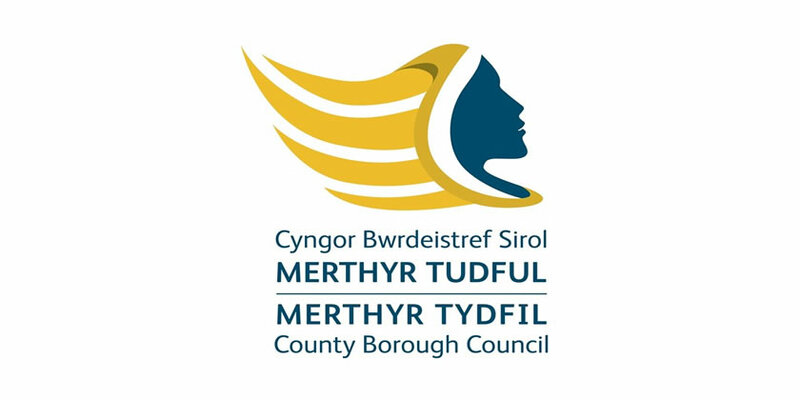 Merthyr Tydfil CBC has agreed to introduce a Council Tax exemption for residents leaving Merthyr Tydfil’s care system. This will apply to care leavers between the ages of 18 and 25. At a meeting held on the 27th June 2018 , Council considered a report which recommended providing care leavers aged 18 – 25 with 100% discretional Council Tax Relief which would be applicable from April 01st 2018. The relief aims to reduce the disadvantages that care leavers experience, including issues of vulnerability, that may arise through their requirement to pay Council Tax. It also addresses the challenges that arise during the transition out of care into adulthood when they must manage money for the first time. This approach is supported by the Children’s Commissioner for Wales, Sally Holland, who referenced the need to consider the impact of Council Tax on care leavers in her ‘Hidden Ambitions’ report.